The 29 Pines Family Restaurant has everything you need for your next family dinner or business meeting. Come try our famous daily Salad Bar and Friday Night Fish Fry and you will be coming back for more. 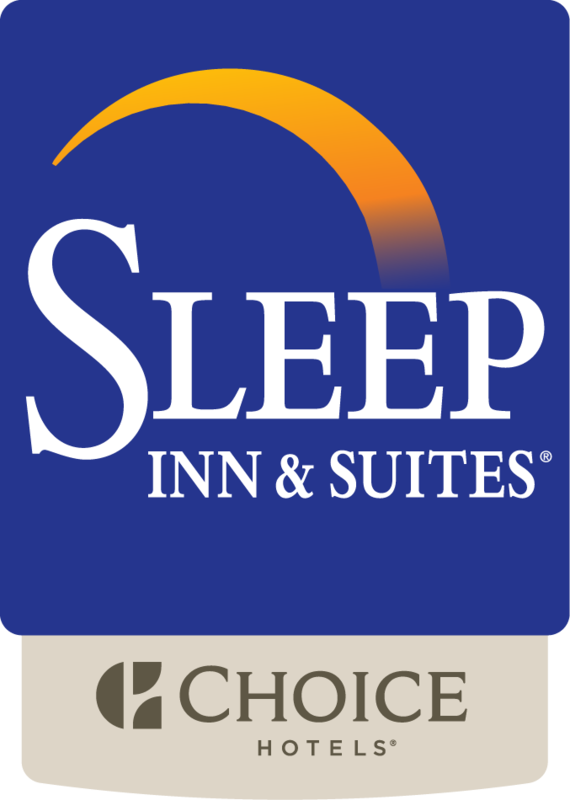 29 Pines also caters food to the adjoining Banquet/Conference Center and offers room service to the Sleep Inn & Suites guests.